At Chez Bec we’re all delighted that it is officially the start of summer and with that the start of bridal season! The trees are bursting with blossom and it is only a matter of weeks before the gardens start blooming. So there’s no better time for Chez Bec to have a give-away. We have a pair of our beautiful Mia bridal earrings up for grabs. These buy flagyl without encapsulate everything about vintage glamour. 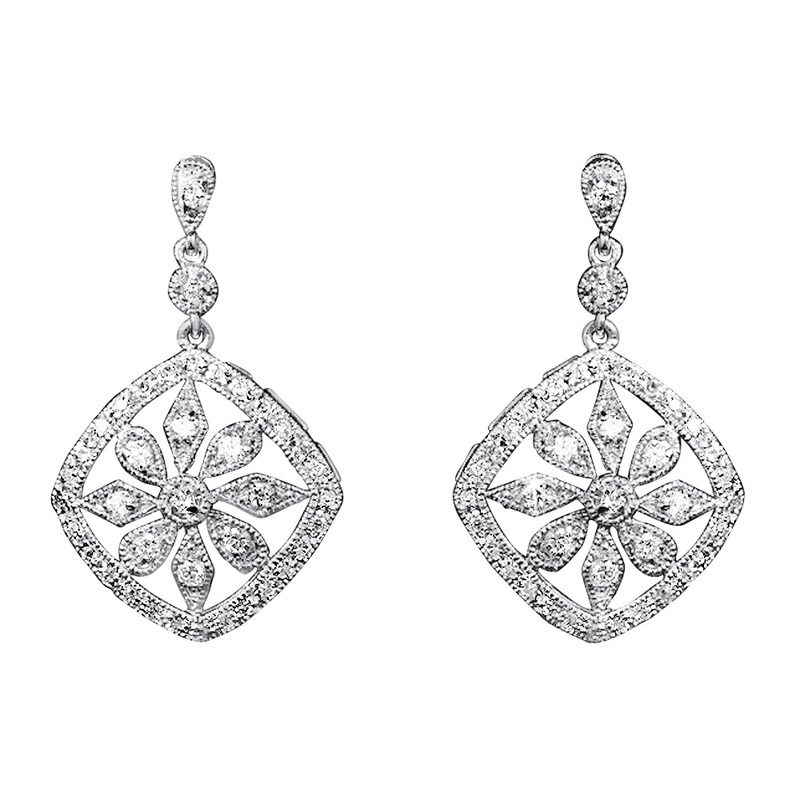 With their Art Deco inspired setting these bridal earrings will complete your wedding look. All you need to do is like our Facebook page and leave a lovely comment! The winner will be selected by random on the 30th April.